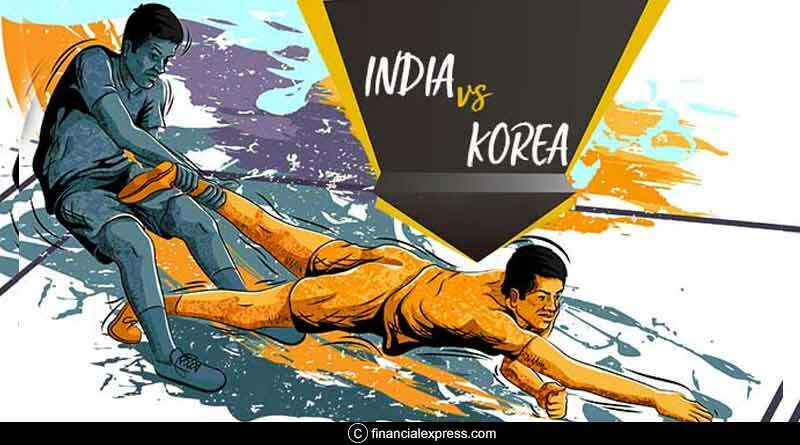 In the Kabaddi Masters 2018, India beat Korea in their semi-final clash against Korea on Friday at the Al Wasl Sports Club in Dubai to reach the final of the Kabaddi Masters. They defeated Korea by 16 points to win 36-20 on the night, putting in a dominant performance, slowly growing into the fame after being put under pressure by Korea in the early stages of the match. 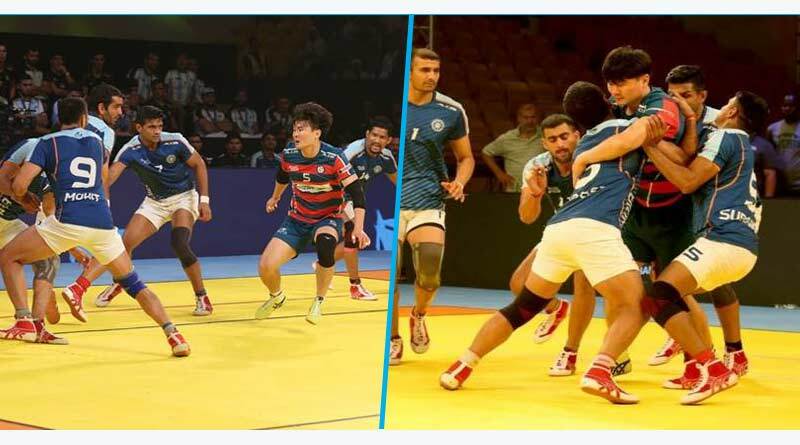 In the other semi-final, Iran humbled Pakistan 40-21 despite resting several of their key players to set up Iran V. India in the final on Saturday. 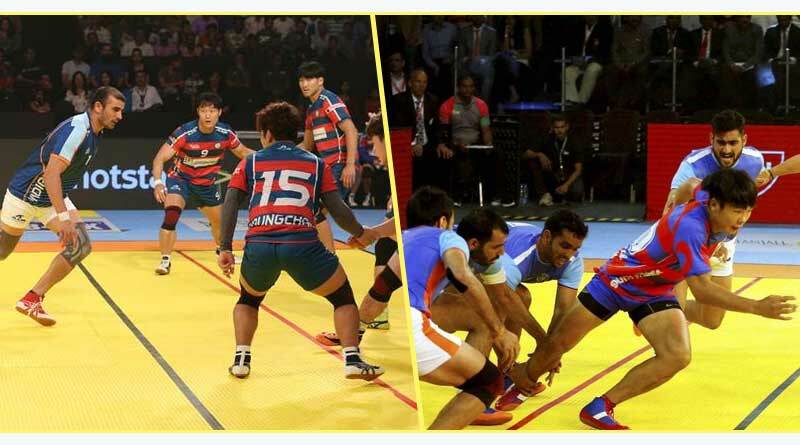 Coming back to Kabaddi Masters 2018 India beat Korea match, it was definitely the semi-final to watch out for yesterday. And it didn’t disappoint us. Playing the inaugural Kabaddi masters tournament both the sides were raring to go as they looked to seal their berth in the final for a shot at glory in a new league that has seen Kabaddi’s popularity increase ten folds. And firm favourites India fully lived up to the tag put on them by everyone after they schooled Korea. Lead by Ajay Thakur, the Indians continued their fine form. It wasn’t all smooth sailing for them though. Korea looked intent to wreck havoc and did they do that. They came right off the blocks, taking a 7-3 lead in the early stages of the match thanks to their star raider Jang Kun Lee. 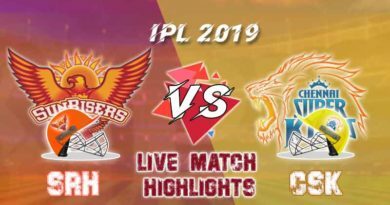 Put under severe pressure, coach Srinivas Reddy decided to shake things up, adopting a new strategy for India for the rest of the match. Failing to match up with Korea’s pace and intensity, Monu Goyat was substituted to shake things up. The substitution worked like a peach changing the entire complexion of India’s game. Goyat put India in the lead for the first time in the match and with the score at 8-7, there was no looking back for India. Thakur who has been enjoying a purple patch ever since the start of the tournament scored an all-out to give India crucial five points. He was not only a force in attack but was equally impressive in defence. Helping India defended even when they were down to three defenders; Thakur showed that he meant business. He scored a raid point to move into a 30-17 lead with just 5 minutes left which the Indian’s played out cautiously to seal their final spot.